The first book review of Calling The Wolf is in! It’s a really good one, too, and I’m very pleased with how it’s touched readers so far. I only hope that it continues to elicit such a great response. If you haven’t read it yet, you can still grab your own copy for the slightly cheaper, introductory price before it goes up to what will be its regular pricing at the end of May. And that is fast approaching so you’d better sneak your copy now! Other things that are hopefully occurring at the end of May or beginning of June include our moving date. Howard Bear is going to call the solicitors again this week and see where we’re at, because both parties are pretty happy with hurrying things along. As soon as that happens, I should be clearer on when I can hand my notice in on my day job, too. That means I can concentrate on packing! We also have the obligatory transferring of services to get through, too. That’s going to be the annoying bit. On the plus side, until I can snag a new day job, Mr Bear is going to be taking over the household bills. Things will be tight, but in the long run this move will be a hundred times better for us. We visited again the other day and fell in love with the property all over again. I was reminded how much work the garden was going to be, but delightful thoughts of sitting in the sunshine with my laptop and a cup of tea carving out a new story for your guys buoyed up out of the general moving stress. This property is going to be our fresh start. It’s going to be not only our new home, but our future. I can’t begin to describe how amazing it will be. If only we had a moving date, already. 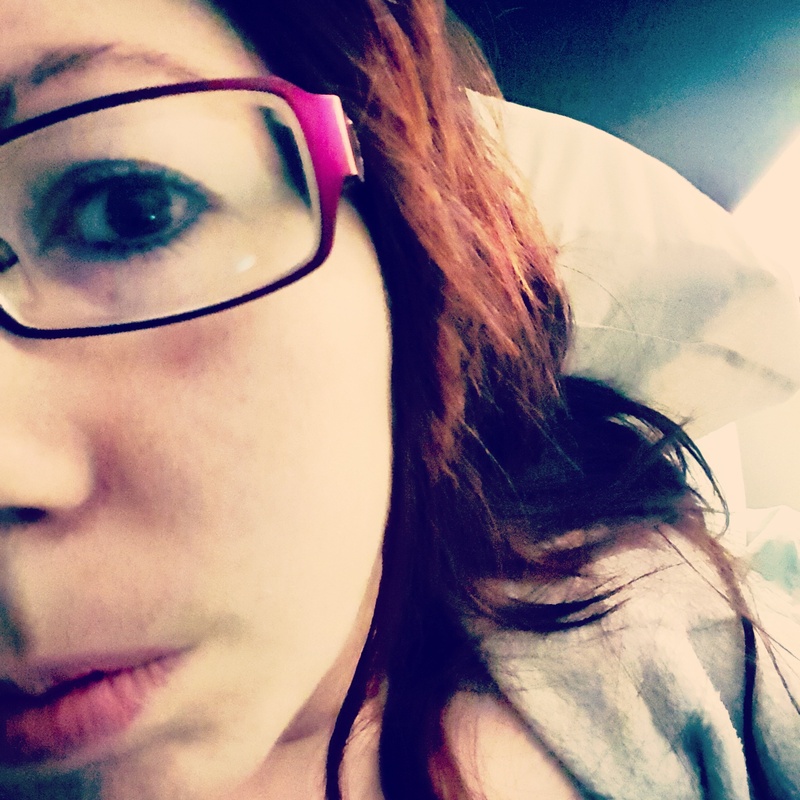 So tired. I have just been so, so tired. I’ll keep you guys posted. As soon as we know our moving date, you will know, too. Unless, of course, things move faster than planned and I don’t get a chance to write a new blog post. In that case, assume any absence means it’s all whizzed by. If that’s the case, however, I’m sure there will be hints all over my social media! 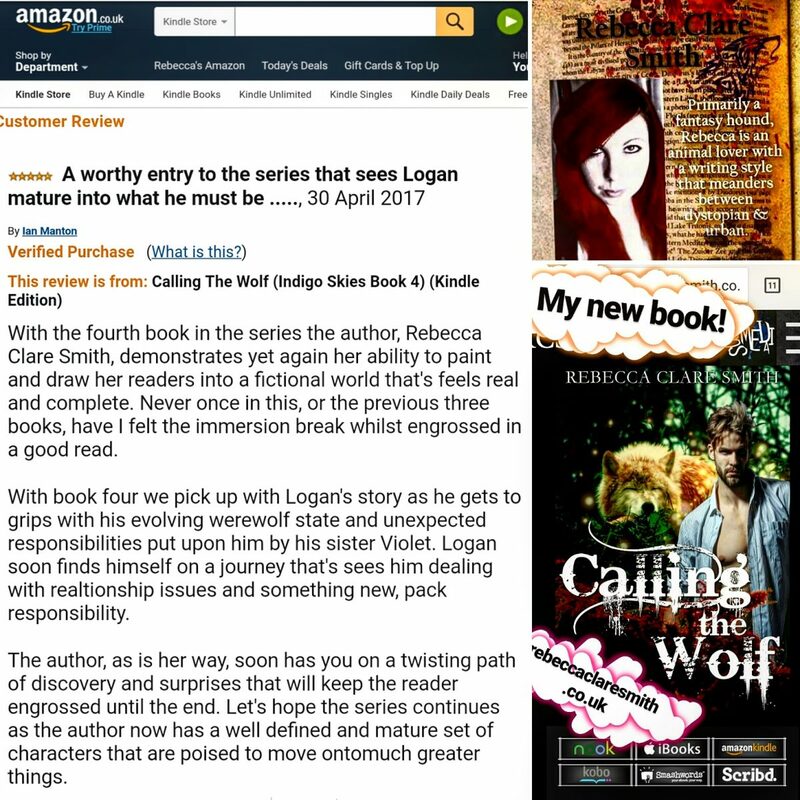 So, until next time, check out the book review of Calling The Wolf and grab yourself a copy! Previous Previous post: Calling The Wolf: Release of a Werewolf Novel!